Garmin is pleased to announce the GNS to GTN upgrade program has been extended. 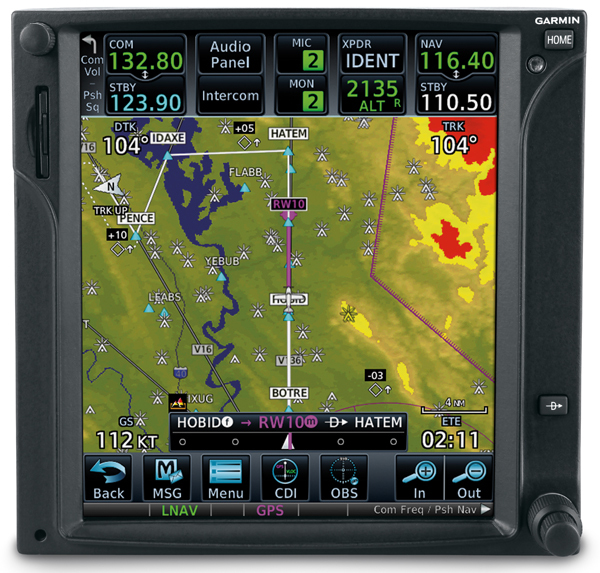 From now through Dec. 31, 2018, Garmin is offering a credit toward the purchase of a new GTN 650 series or GTN 750 series touchscreen navigator with a qualifying trade-in (to Garmin) of a 430/530* series navigator or a GNS 430W/530W* series navigator. Additionally, customers who also purchase a qualifying GTX™ transponder and GMA™ audio panel in the same purchase order can receive up to an additional $2,000 in credit! Trade-in credit amounts can be found below. Returns must include the original installation rack and backplate. Units must be functional and flightworthy to be eligible for this trade-in credit. Trade-in credit will be in the form of credit memorandum, applied on the account. Please note that trade-in credit for an eligible GNS navigator will not be issued until the unit is returned to Garmin.